Arinzé Kene’s play good dog is coming of age story set over the course of nine years. 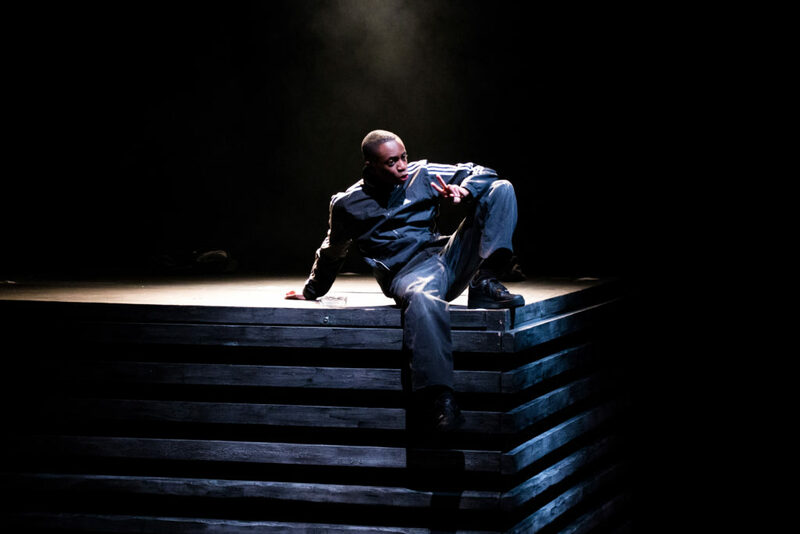 Set in Tottenham in the early 2000s, the play centres on Boy (Kwaku Mills) as he surveys his neighbourhood of people striving to make ends meet and navigates his way through deprivation, neglect and bullying to reach maturity. Boy finds a way to live in the world with hope for the future, despite the everyday injustices that come his way. 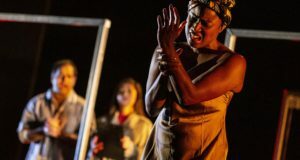 In this guest blog, associate director Anastasia Osei-Kuffour shares what attracted her to this epic one hander as it embarks on a UK tour. The first time I read good dog, what I loved was its central character of a black boy who’s being presented in his complexity and truth, not as the stereotype thug that is often portrayed. 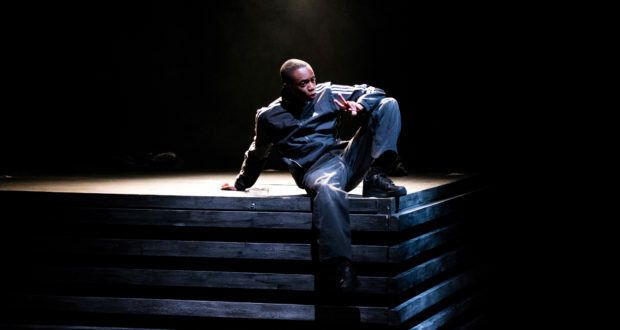 It’s something we don’t regularly see onstage: a black boy who pursues – with great self-control – the feat of being good, no matter what or who he is faced with. A boy who, despite personal tragedy and great societal challenges – institutionalised racism, poverty and inequality –finds a way through. The rich world of this play features a broad spectrum of characters, as Arinzé Kene paints a neighbourhood that relates to areas all over the UK. In rehearsal for the show’s revival (following a first national tour in 2017), we’ve found that research has been invaluable in helping us immerse ourselves in this world, because good dog draws so insightfully from real life. Our research gave us an insight into the dynamic of multicultural areas found in many UK cities, which are vibrant and alive with a mix of races, religions and foods. good dog is set in one such place, Tottenham, which is also one of the most deprived areas in London. This was especially true at the time of the 2011 riots, as the area faced a high level of unemployment and child poverty. Straddling the political and personal, good dog doesn’t shy away from revealing the disadvantages and challenges these residents face, but we also get to see their hope and strength of community. You can’t underestimate these people: they might seem like the little dog – marginalised, pushed aside, forgotten about, their needs ignored – but, as in the riots, they can grow into a big dog with great impact. good dog serves as a reminder that when people have no stake in their society ‘they unconsciously want to destroy it’, as Martin Luther King Jr. once said. good dog is a thrilling and vital reflection on society that comes alive with banging music, sound, light and an almost athletic performance by Kwaku Mills. 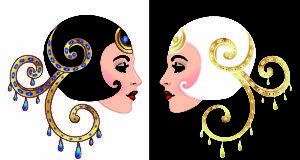 I’m looking forward to our eight-week tour and sharing this work with people all over the UK. good dog is currently playing on a UK tour through 23 March, with upcoming London dates from 19-21 February (Theatre Peckham), 28 February (RADA) and 20-23 March (Bernie Grant Arts Centre).